Most of us treat our pets like our own family, always looking to feed them the best ingredients whenever we can. But as with any organics for humans, the price of premium pet food makes healthy eating for pets inaccessible for many families. Inspired by its inaccessibility, we wanted to serve up premium quality dog food in a really accessible way. So to introduce Walmart’s Pure Balance range of natural, premium dog food, we built the Pooch Truck: a pint-sized mobile food truck that can bring quality dog food to wherever dogs are. Walmart wants to introduce their new brand of dog food, Pure Balance to the Canadian market to increase awareness and drive trial. 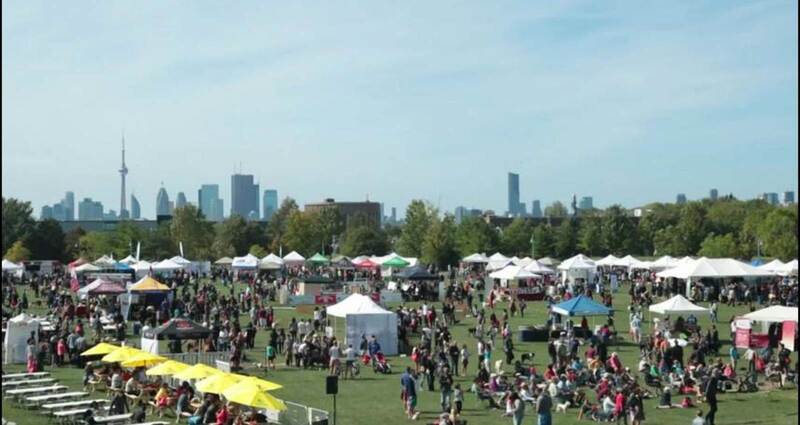 Walmart secured space at Woofstock, North America’s Largest Dog Festival on September. In a setting traditionally populated with an abundance of doggie swag trade booths, we wanted to break out of the box to get attendees to take notice of the brand new line of dog food. So we took a look around the space and saw an opportunity to create something more ambient and disruptive.